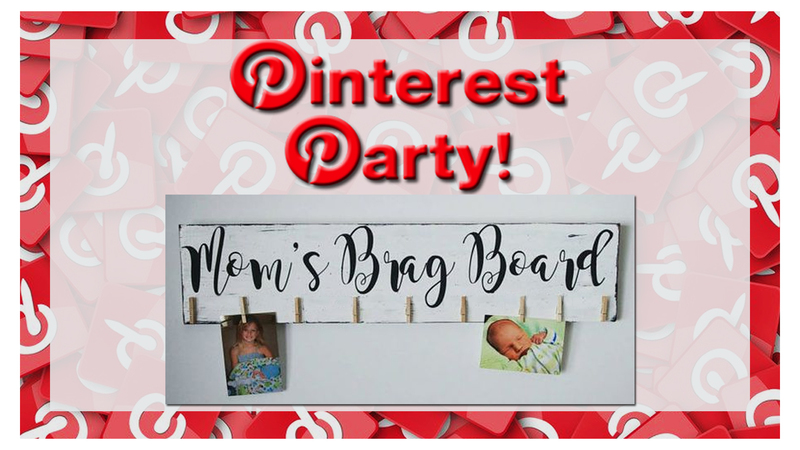 Pinterest Parties are sponsored by Kathy Planton of Thirty One Gifts, the gifts that show you care! Come early and stay late to shop the Thirty One booth for great gifts, bags, and bargains! Doors open at 5:30pm to shop, snack and settle in, instruction begins at 6pm! At every Pinterest Party we'll be giving away an awesome Thirty-One gift, a studio gift, PLUS complimentary snacks! Plan to arrive 15 minutes early to settle in.